People often talk about the precious metals industry as if it is one of the hardest to get into. This is, however, a common misconception. The market is not difficult to enter, it’s just costly. If you have a decent amount of capital, you are good to go. The only other thing you need is a proper understanding of the market combined with proper application of business strategies. The truth is, the business is actually booming. Everyone wants jewelry and precious metals; especially, gold. It is not only an extremely valuable metal, but it is a classic which makes it a highly demanded item. After all, everyone is getting married nowadays. 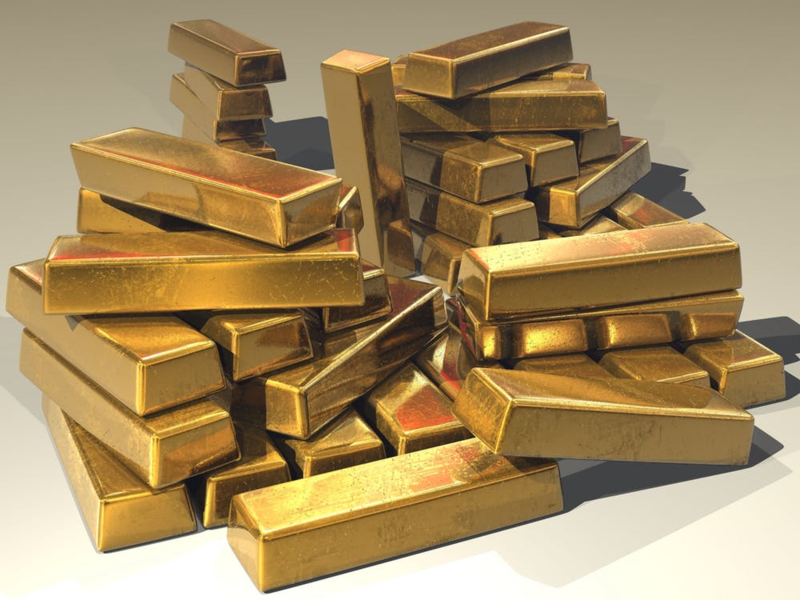 The point is, getting into the gold business is easy, and we’re going to show you how to slide right in there and turn the scales – wordplay unintended. You need to decide on what type of gold you want to be buying. What will your business be like? Are you going to be buying pure gold and trading with it, or are you going to buy old jewelry and work in the refining arena? Maybe you want to manufacture jewelry yourself or even act as a reseller? The branch of the industry you want to go into will define the type of gold you need. This will give you ballpark figures of how much you will be spending, as well as, earning. Moreover, it will help you set up a business plan, which you will definitely need. You need to be comfortable with evaluating gold. If you’re selling or buying, you need to know how to identify your gold; how to measure its purity, and how to properly weigh it. More than that, you need to be familiar with your current gold spot price. This is what you have to do to be taken seriously by your buyers. It is also important that you know who is willing to pay what amount for your product, as well as who would make a reliable supplier. After you start your business and get comfortable with the position you’re in, you need to start looking for something that sets you apart from other businesses. For some people, it is their customer service. For others, it is that they provide cleaning, polishing, and refining services. As for you, you need to get creative and dig deep; but, make sure that you don’t put too much focus on finding the X factor that you forget about properly running your business. The points mentioned above may seem like basic knowledge, which is why most people overlook those factors. However, you would be surprised by the number of business owners who don’t bother becoming comfortable with determining the value of a gold sample and end up failing. Granted, some do make it into the business, but they end up floating by in a sea of similar firms. If you want to set yourself apart, you really need to know your product.